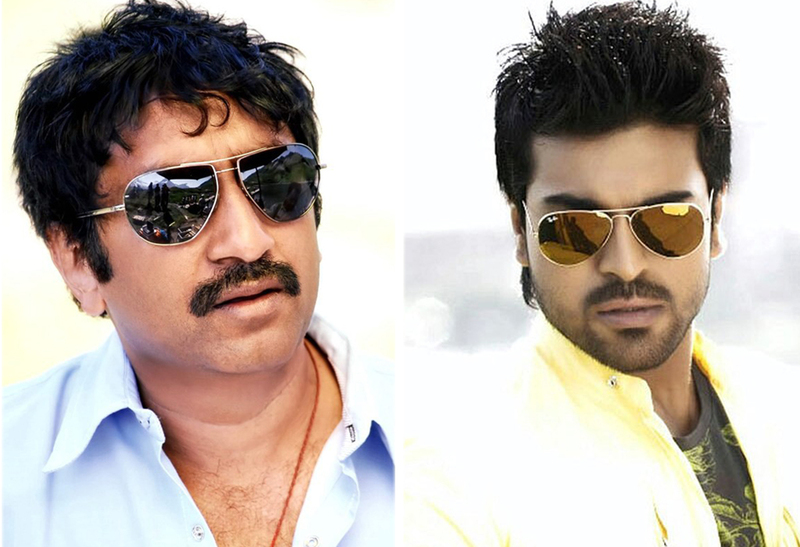 Heartthrob Ram Charan Teja’s upcoming Telugu movie will be directed by Srinu Vaitla. The regular schedule for this yet unnamed project is all set to start of 5th of March. While Srinu Vaitla is helming this movie, it is going to be produced by DVV Danayya. The gorgeous and charming Rakul Preet Singh is the one who has been cast opposite Ram Charan Teja. This is the first film in which they have been cast together. The music for this movie will be composed by Anirudh Ravichander who is a Tamil composer. This will be his debut in Tollywood. After parting their ways long back, writer, Kona Venkat and Srinu Vaitla will be reuniting through this film. Ram Charan’s efforts have paid off and this duo has agreed to work together again. A close source revealed that the official launch of this film will be on the 5th of next month and shooting will follow thereafter. The source also revealed that for the past few months the team of this new movie has been working on the pre-production tasks. This action flick will be a new and exciting venture for the director. It will be quite different from all his previous directions. Mahesh Babu to work with Shruti Hassan?